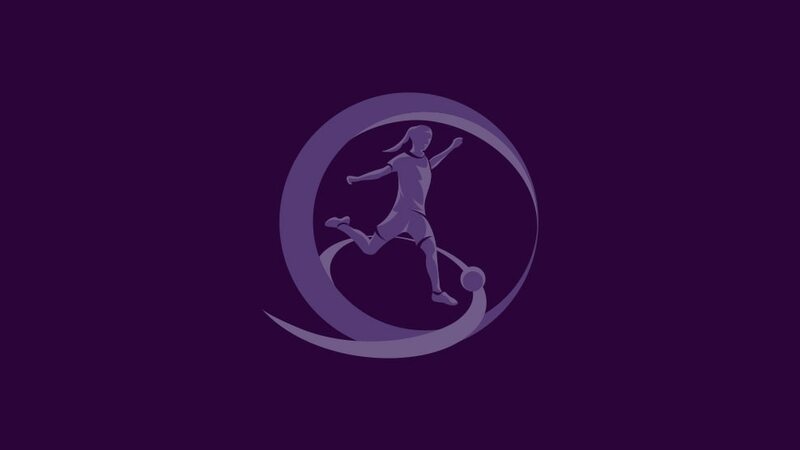 Former winners Spain and Poland are among the 27 teams that have advanced from the UEFA European Women's Under-17 Championship qualifying round to join holders Germany in the elite round draw at 11:45CET on 24 November. *Five third-placed sides with the best record against the top two in their group. Pina's total of seven goals in the 22-0 defeat of Montenegro was just one off the competition record for a single match. England, Ireland, Sweden, the Netherlands and Hungary won their three games without conceding a goal. France and Denmark also kept three clean sheets. Azerbaijan and Israel have got past this round for the first time. Romania finished third ahead of Greece in Group 4 on disciplinary rankings (two yellow cards and no red cards to three yellow cards). The teams are split into four seeding pots based on qualifying round results, with Germany in Pot 1 as top seeds. Games take place in spring as seven one-venue mini-tournaments. The group winners qualify to join hosts Lithuania in the finals from 9 to 21 May 2018. Earlier on the morning of 24 November, the draw for the 2018/19 qualifying round will also be made. The top three finishers in the finals will qualify for the 2018 FIFA U-17 Women's World Cup from 13 November to 1 December of that year in Uruguay.